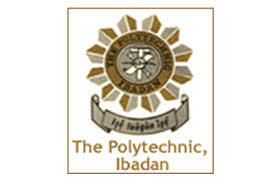 The polytechnic of Ibadan Nd cut off mark. BELOW IS THE OUTCOME OF MEETING HELD BY INSTITUTIONAL ADMISSION COMMITTEE HELD ON TUESDAY 25/10/2016. OFFICIAL CUTOFF FOR NATIONAL DIPLOMA(ND) 2016/2017 SESSION. You can also check Hnd cut off mark HERE..